Top performing fighters and individuals follow a common set of principles that sustain their success. The practice of Gracie Barra Belfast Brazilian Jiu-Jitsu allows individuals to understand these principles through an exciting process that combines instruction, observation, practice, appropriate feedback, live training and competition. Students experience results that go beyond gains in strength, flexibility, fitness or self-defense skills. By remaining truthful to the lessons learned in practice and applying them off the mats, Gracie Barra Belfast students experience an overall improvement on their focus, energy and general well-being. 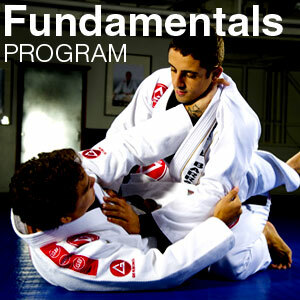 The Gracie Barra Fundamentals Programme teaches these basic principles of effective fighting to individuals like you. Its structure condenses an immense diversity of Brazilian Jiu-Jitsu into core fundamental moves combined intelligently and safely to optimize your learning. Free access to the Gracie Barra school across the world. Brazilian Jiu-Jitsu is for anyone, including you!